As we mentioned in the previous news, the Pokemon mentioned in legends haven't been found in Pokemon Go. 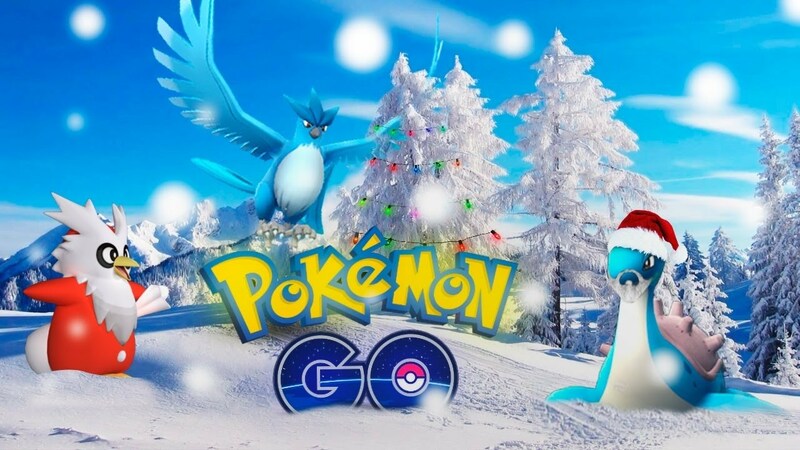 Plus, Pokemon Go is not only missing some Gen 1 rare Pokemons, but also lacking some non-legendary Gen 2 creatures, such as Delibird. Delibird carries its food bundled up in its tail. It is a Pokemon constantly bearing gifts which means Delibird is essentially the Santa Claus of the Pokemon world. Classified officially by the Pokedex as the "Delivery Pokemon," Delibird isn't trying to hide its gift-giving nature. Half of its attacks even fit within the theme. Which is to say, one attack. Surprisingly, Delibird only learns a total of two attacks on its own. The first is Present and the second is Drill Peck. Present randomly either deals damage or heals the opponent. When healing, it recovers one-fourth of the receiver's HP. When dealing out damage, it offers a base power of 40, 80 or 120. For reference, puny attacks like Peck and Ember do 40 base damage while moves like Outrage and Dragon Ascent do 120. So Present can actually be pretty deadly. The special pocket monsters weren't ultra-rare or super powerful in Gold and Silver. Would you like to catch this Pokemon in Pokemon Go?